Two years ago I fell down. It’s weird to put it like that, but it’s exactly what happened – simple as that. I tripped and fell and the course of the next two years changed. Today I am able to say that it’s been two years since I broke a bone. This is as large a milestone as possible for me. For those relatively unfamiliar with my bone condition Osteogenesis Imperfecta, and even for those that have learned about it through me, being able to count two calendar years between injuries is almost unheard of. When I was a little kid I broke at least one thing a year between 1998-2000 and again from 2005-2009. That five year gap is still my best, but now I’m getting closer to matching it. Two plastic braces, a metal plate, and my trusty wheelchair later and I’m still standing. Even if this current streak gets broken that will just mean it’s time for another to begin. That said, I’m not planning on having it end any time soon. This day should be one of unbridled joy, however it’s still tough. For as happy an anniversary as this is for me, it’s sitting in a shadow of losing one of the best people I ever knew in Cole Srebro yesterday. 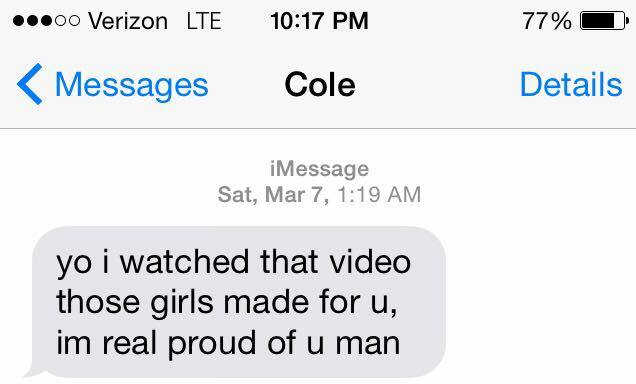 Cole meant a lot to me growing up over the last decade that we knew each other. When I was in middle school I was a nerdy little kid that would break every so often and was constantly whisked away from school by injury. 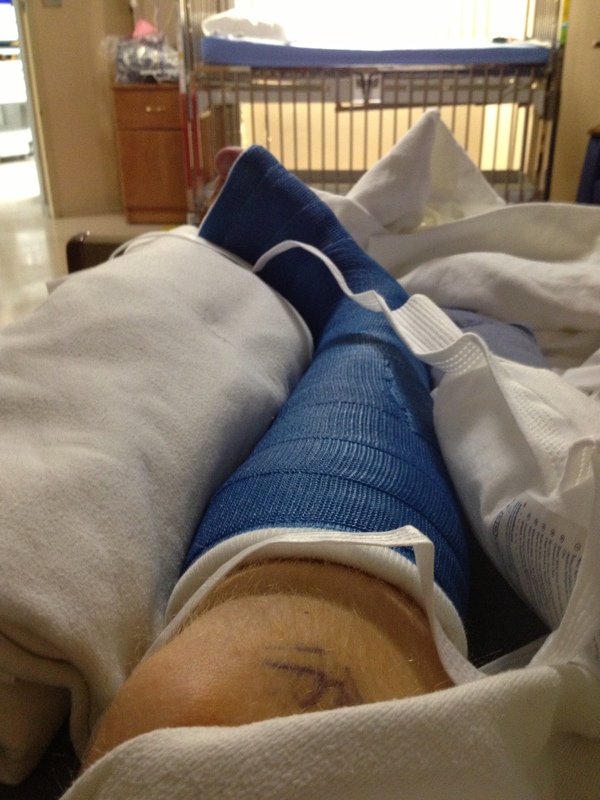 While my classmates got to spend all their time together I was sitting in a cast waiting to come back. It can be kind of hard to deal with as a little kid. In may ways it can be tough to feel like you belong there. It was easy for me to be convinced I was different, mainly because I was. But I would always just want to be one of the guys. I met Cole in 2006 through one of my best friends Matt Bruzzano. Those two have been incredible friends to me for close to a decade now. We all played fantasy football together and would see each other all the time. We all were such crazy people that we got along perfectly. What they did for me was make me feel cool. The felt like family. They allowed me not only to feel included, but like I belonged with everyone else, even though I spent so much time away. They helped me feel comfortable hanging out with people, something that has since blossomed into trying to befriend everyone and do the same for them that Cole and Matt did for me. I will never be able to express how thankful I am to have Matt and to have had Cole in my life. What always keeps my head up with OI, fracture or no, is the support of my friends. Through an especially rough patch, 2005-2009, when I was breaking bone after bone the guys were right behind me. They always made me feel like I was going to bounce back, even after falling once again. When I was looking back at my texts with Cole last night I saw something that made me smile even in the hardest time. The video was the one my friends Brittney, Christina, and Kaley did for the NESN Next competition detailing what I’d been up to since coming to BU. More than anything else, I want to keep grinding, get stronger, and watch as two years becomes three, becomes four, and so on. I get through it all and keep doing it because my friends and family are behind me. I can’t thank them enough for being behind me and helping me always. I will always love Cole. There are few people that have had a larger impact on my life than he has. God bless him and may every day from now on be nothing but pure bliss. After all he did and the lives he touched, which I’m lucky enough to count myself a part of, he has earned it. I love you buddy, and I’m going to keep making you proud. Thank you everyone for being behind me all this time. I’m not going to let you down any time soon. I promise.